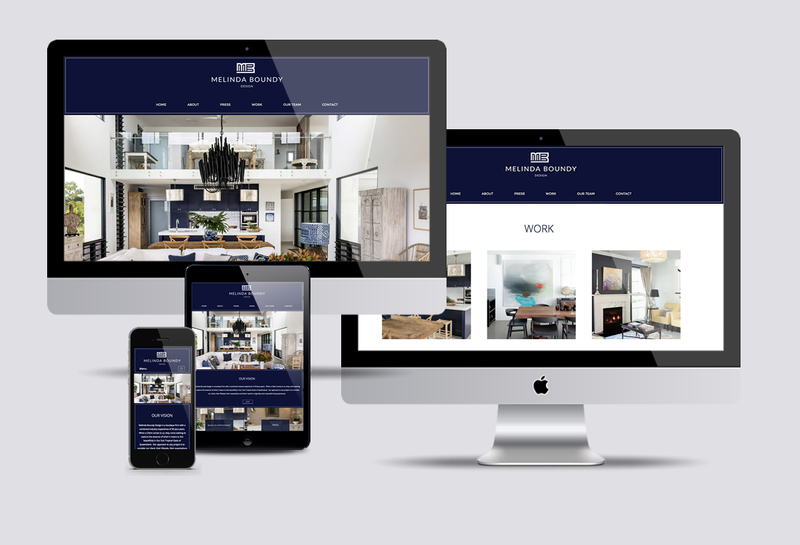 Melinda Boundy Design is an interior Design house located in Byron Bay. The MBD website serves as a portfolio for the beautiful body of work created by this boutique designer. The website needed an eye catching sleek design and a simple to navigate gallery. Here the focus was on strong design and a distinct brand.